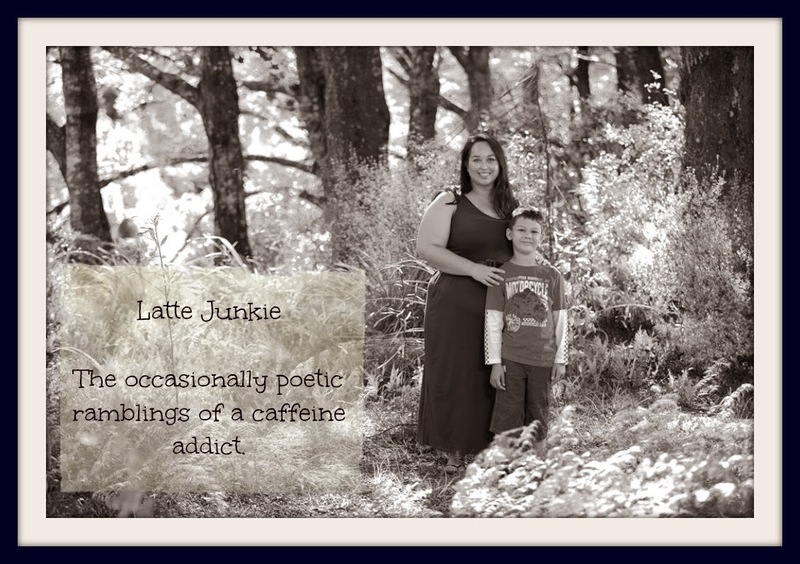 Latte Junkie: Any readers in Brisbane? My husband is currently in Brisbane on business and they want him to go over for a full fortnight (next week), his criteria is that management (me) agrees. So I have agreed to go with him and will be in charge of Monkey for the working week. Do you know of any serviced 2 bedroom apartments that are near things for a three year old? I've googled and am basically taking a crapshoot as I have no idea what I'm looking at. What are fun things to do that aren't too spendy? Are there any tourist traps to avoid? How easy is it to get around on foot or bus? Where is the best place to get GREAT coffee? Quest apartments? They're usually fairly reliable without being the height of luxury. Umm I can remeber a really cool place down near the water that Monkey will LOVE and I recall my nana drinking coffee there...and she likes good coffee..soooo bets are it was! Sorry a bit vague, I will yell out to the rellies and ask them for ya too! Nooooooooooo... I am overtaken by jealousy. Take me with you? Jealous, jealous, jealous! I think its going to be very exciting - it'll be a huge adventure for Monkey! Have fun and I'll look forward to reading about your adventures!